Psychbigyaan Network Nepal is a registered organization established in 2015. 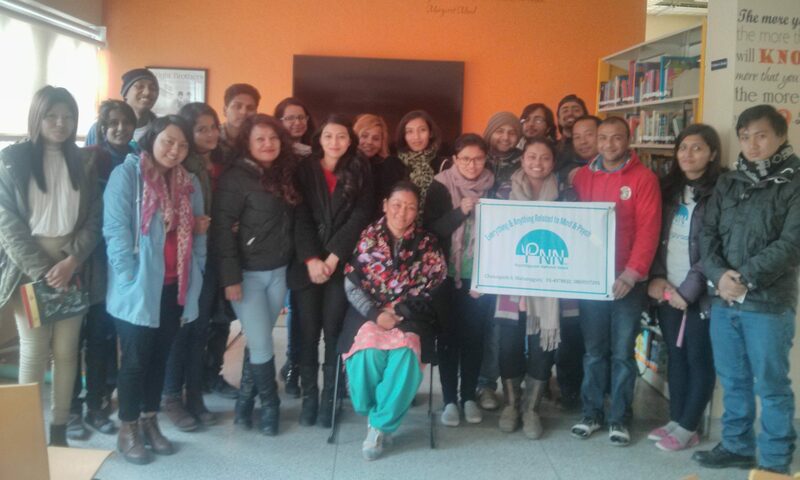 It is purely youth led organization working to promote Mental Health and Psychology.The word ‘Psychbigyaan’ is an amalgamation of a English and a Nepali word . Psych means Mind and Bigyaan (which is a Nepali word) means science. Our team has enthusiastic Psychology graduates and Psychology interested youths who have been working actively since few years in Psychology and Mental Health as intern or volunteer. We have a panel of four experts in the field of psychology and mental health as our organization’s official advisers. 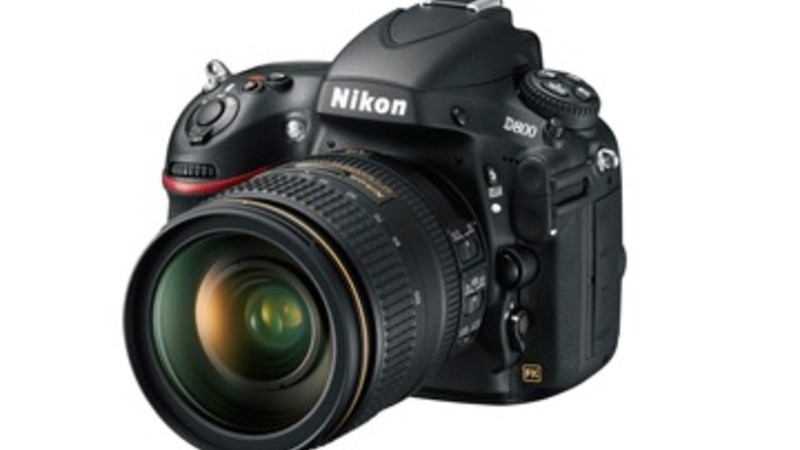 The decent DSLR camera costs in the range of $500 – $600 in the market. We have been doing various awareness related programs and school visits for creating awareness regarding mental health and psychology . We feel if we have hand projector, it will be much easier for us to circulate our message to audiences with audio-visual which can make our campaign/program more effective. 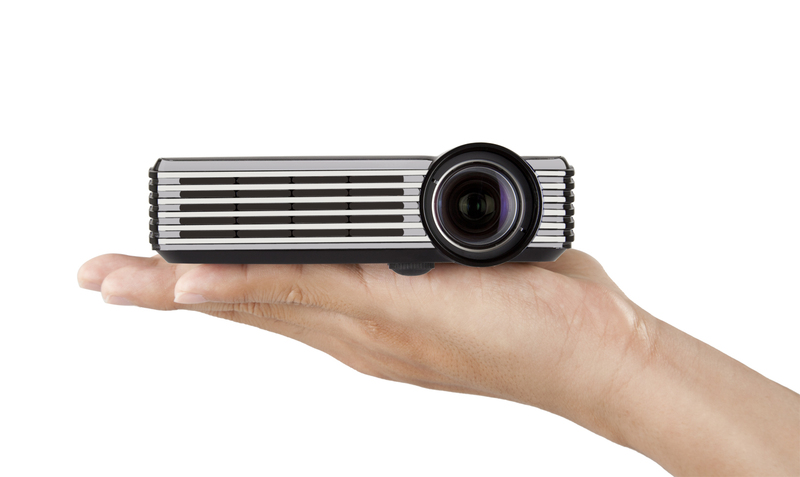 The decent hand projector in the market costs in the range of $400-$500. AND, WE ARE OPEN FOR COLLABORATION. FEEL FREE TO COLLABORATE in any of our programs. Your help in resources can be a boost in our motive to work for Mental Health and Psychology. Let’s work together for the cause! Bank Name: Citizens Bank International Ltd.